For refining your precision playing ice hockey. 5 hole design with 4 mesh pockets. 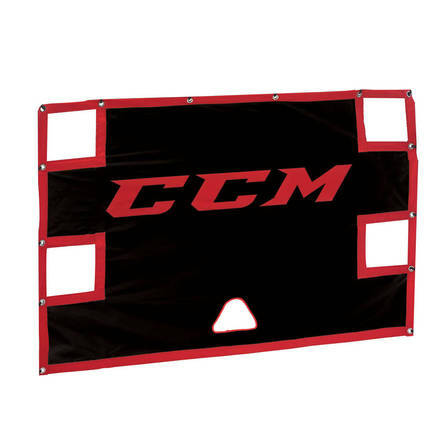 Made from heavy-duty polyester with PVC backing construction. Bungee cords for durability.